Melons! Walking, Moving, Attacking Melons! It started with Physican - Ditto becoming curious with Whammy Lamb's salvia, however being clumsy The physican has accidentally spilled some of its salvia onto window outside, unknownst to physican there were melons laying around. The saliva was binding onto the melon's biological molecular, it became alive... The melon had gained consciousness and quickly escaped from Physican Ditto's place. Ditto being excited to chop up melons and making drinks for this very hot summer, only to discover a weird strange trailing what seemed almost like as if melon had dragged itself out. Becoming alerted, the physican determined melons must have somehow mutated when the salvia touched it, beyond a wildest man's imagination. As physican quested for this mutated melons in surprising the melons have grouped up and decided to siege upon Cities! The Physican - Ditty is calling out for all warriors to defend major cities! The brave defenders should be careful of melons, it's rumored that when you slay them they drop something extraordinary for which Jacinda - Elite Bartender near northeast argent (2297,2663) claim to able mix powerful drinks. The melons will spawn and attack random major city every four hours in between the event duration which is the whole weekend plus Monday. The first round will be some time around at August 10 00:00 UTC and the last round on August 13 20:00 UTC. Each round there will be many melons being spawned and they all vary in terms of type and strength. 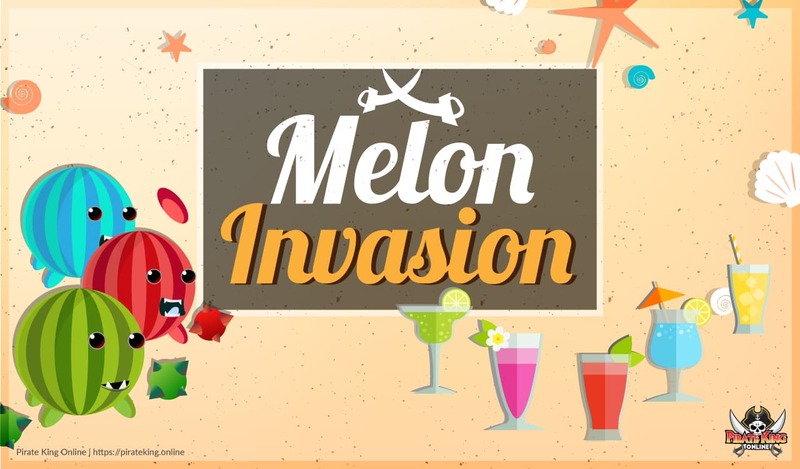 Players are suggested to defeat those melons and gather the drops left by melons and bring them to Bartender and follow her instructions to exchange those melons into drinks. There are a total of six different type of drinks, and a total of four different sizes you may use. Each color of melon will attribute what kind of bonus, and the glassware (size) you fill up will determine the duration of bonuses. There is no limit to how many drinks you may create, the bonuses do not stack, however, drinks have shelf life till the end of a month, meaning any drinks that are not drunk by end of the month will be automatically spoiled anyways. Than you for noticing. We fixed it.